Mutations in the LRRK2 gene, which have been associated with a high risk of Parkinson’s disease, may affect neurons by promoting cell death through the activation of a protein called PIG3, according to results of a study presented at the recent Society for Neuroscience 2016 meeting in San Diego. The link between LRKK2 mutations and neuronal death leading to Parkinson’s disease is elusive. To understand what molecules might be affected in patients with this disease, researchers used a platform developed by the biopharmaceutical company BERG, called Interrogative Biology. This platform allows the analysis of several proteins from the same tissue sample. 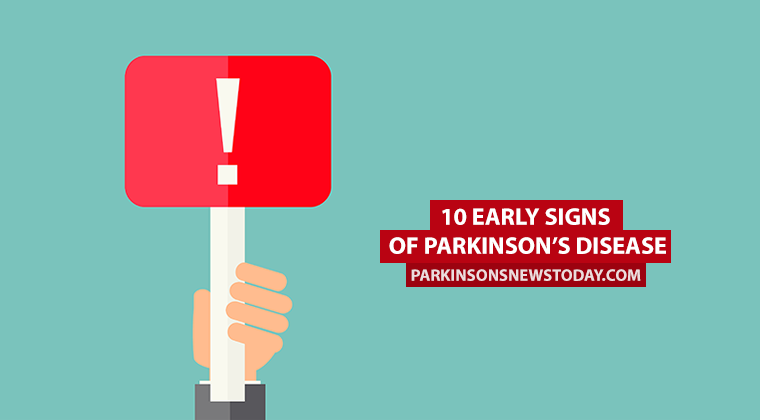 As such, patients from the Parkinson’s Institute with the idiopathic form of the disease, or carrying the LRRK2G2019S mutation, provided skin samples to be analyzed. Results were compared to those obtained in skin samples from healthy individuals. 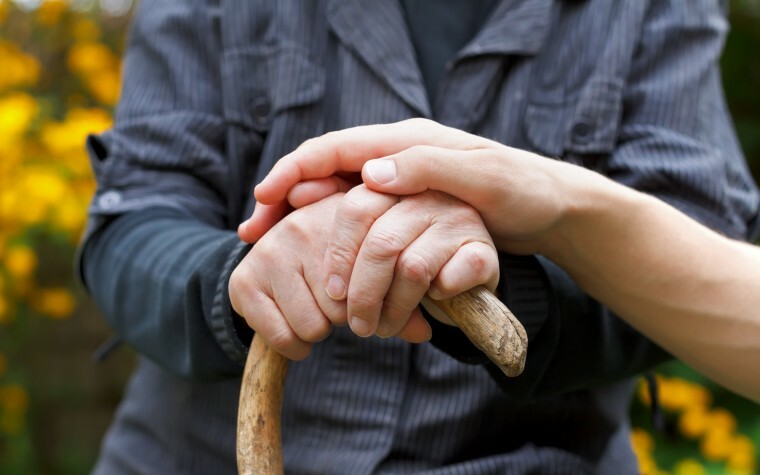 Data showed that Parkinson’s patients had increased levels of the protein PIG3. Using other laboratory techniques, the team found that high expression of this protein leads to neuronal death, and blocking its expression was associated with a reduction in neuronal loss. Together, these results indicated that PIG3 works by promoting cell death, which may explain the mechanism behind the LRRK2G2019S mutation. Findings also suggest that the Interrogative Biology platform may be a useful tool in predicting the development of neurodegenerative disorders by detecting several proteins that may work together and contribute to a given pathology. “We’re excited to continue to push the boundaries of what’s possible with the Interrogative Biology system,” said Niven Narain, CEO, co-founder and president of BERG, in a news release. “The Interrogative Biology system is able to fill the knowledge gap through seemingly unrelated patient biology — as in this instance, where we used skin cells to discover key insights about a neurological disorder. “In addition, unraveling novel biology into the [nervous system] disease space where the basic understanding of diseases like [Parkinson’s] is not fully elucidated offers the field insight that may lead to developing disease-modifying drugs,” Narain said. BERG reported that it will continue to use the platform to further understand the relationship between LRRK2 and PIG3, as well as uncover other mechanisms associated with Parkinson’s disease and other neurodegenerative diseases. Tagged BERG, Interrogative Biology, LRRK2G2019S mutation, neuronal death, PIG3 protein, Society for Neuroscience.